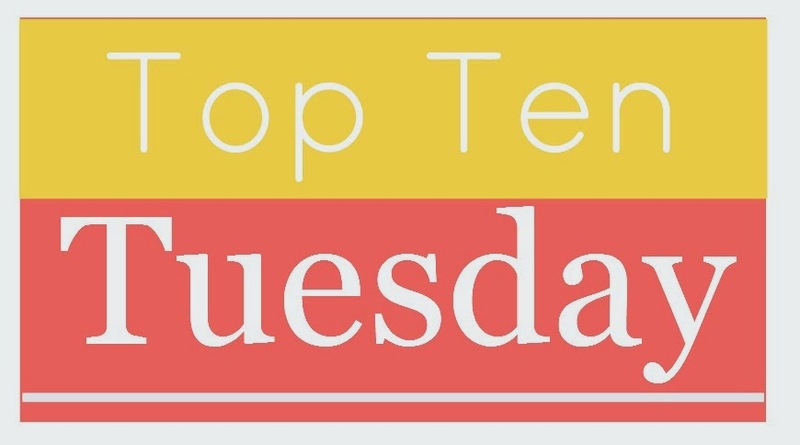 Top Ten Tuesday is a weekly meme hosted by The Broke and the Bookish . This weeks category is 2015 debuts! I got very excited when I saw this topic. As some of you may know I love reading debuts. One, I love showcasing and helping support debuts authors. 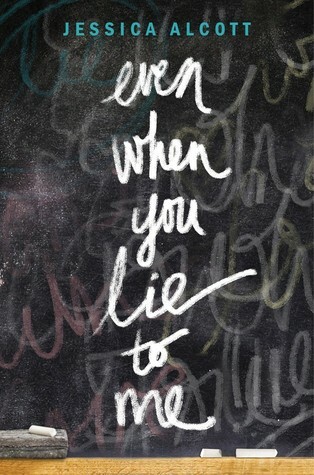 But most of all I love discovering and falling in love with a new voice in YA. Since I have so much love for debuts this is my first Top Ten Tuesday where I could not narrow it down to just 10! I actually have 14 here for you today and even a couple honorable mentions, sorry not sorry. This may be a long list but trust me these all are worth it! 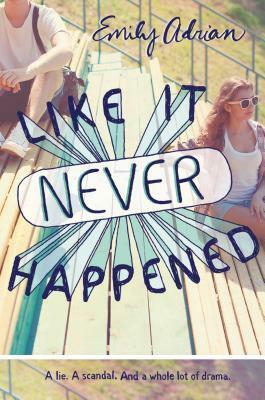 This debut actually comes out next week! And what better way to start off the 2015 debut season with an international thriller? 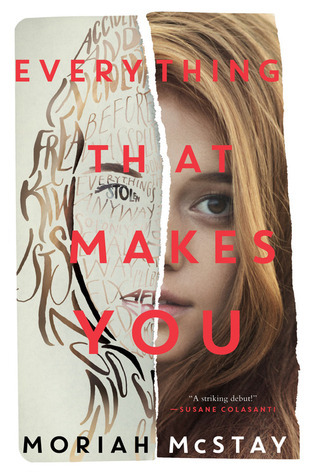 A thriller about secret societies compared to a YA DaVinci Code, sign me up! I have a feeling this debut is going to bring a lot of tears. Stock up on those tissues! 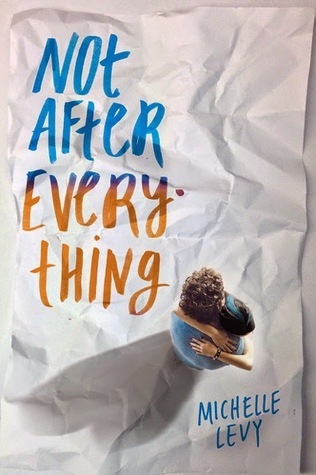 Two teens create a suicide pact but as they start to fall for each other, one must convince the other to stay alive, so they can be together. 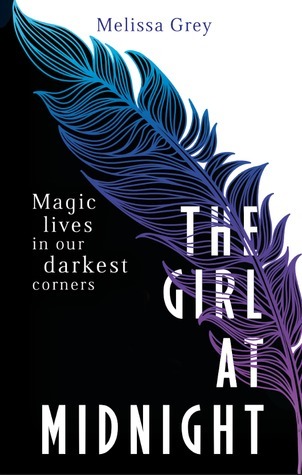 Two very different girls find comfort in Emily Dickinson's poetry, in hopes of overcoming their personal demons. 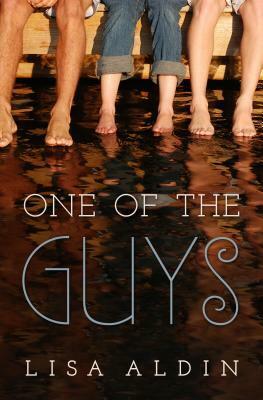 Tomboy Toni creates a business helping her female classmates find dates with her guy friends. 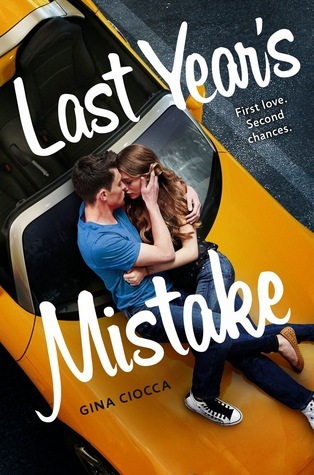 But what happens when she falls for the guy who is the most wanted date? 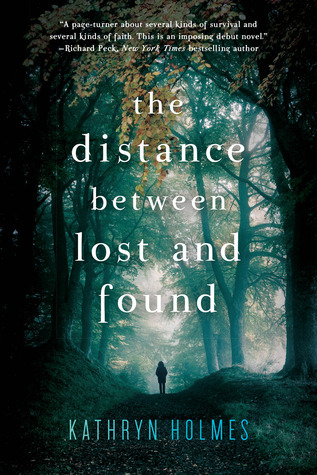 Kathryn Holmes' debut novel is a contemporary turned survival story. 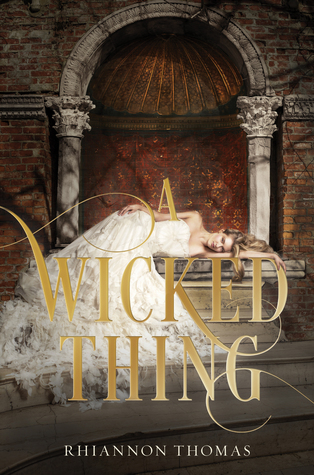 The first in a debut fantasy series. Each month she is brought down to the castle's prisons and forced to touch those accused of treason. 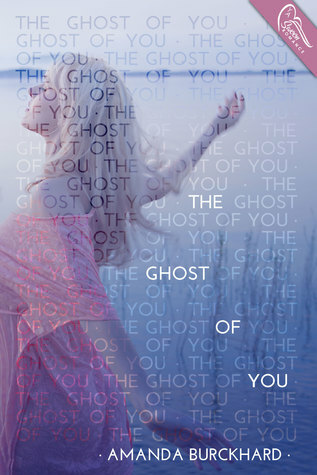 Two stories are told in this debut novel. 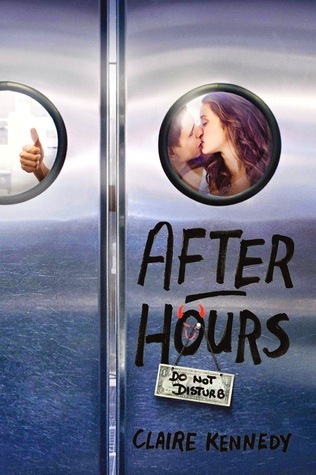 Both about the same girl but one about her life after a terrible accident, the other if the accident had never happened. 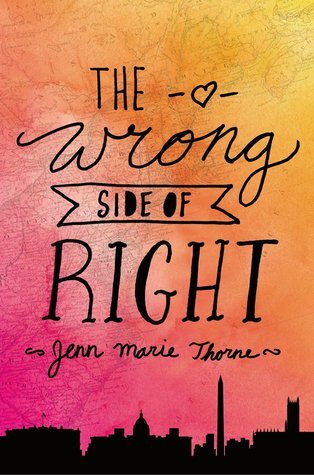 Described as perfect for fans of Sarah Dessen and Huntley Fitzpatrick. That's me! After Kate's mother dies her father she did not know about shows up to take her in. Throwing a another twist in the mix, her father is in the middle of a campaign run for U.S. president. 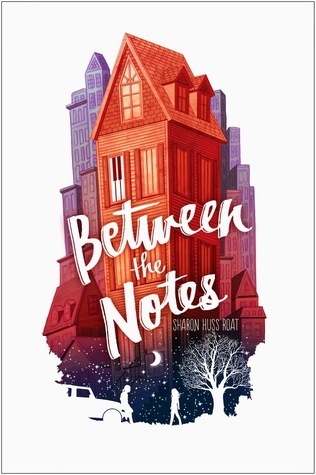 Grey's debut follows a pickpocket who lives in a magical town beneath New York City. Kelsey and her family moved away when a misunderstanding made her the school joke and made her life fall apart-including her friendship with David. Years later Kelsey is happy with her new life and then David moves to town. 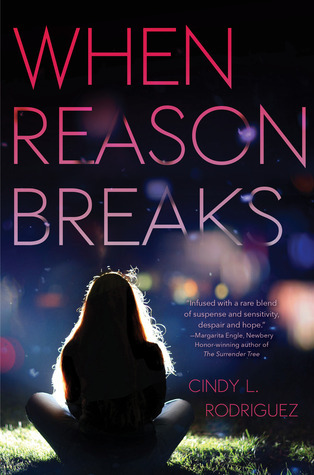 Advertised as perfect for readers of Sarah Dessen and Susane Colasanti (two of my favorite authors!). 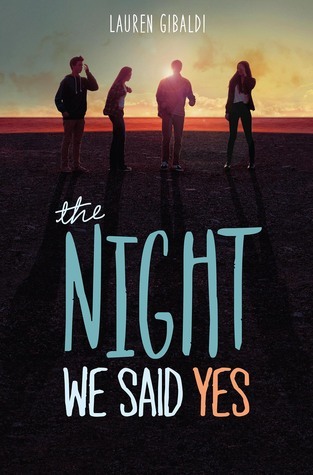 A group of teens try to relive a night they spent together, where they said yes to everything. At the Waterside Café the employees play a high-stakes game of dare, called Tips, for a large sum of money. We Were Liar's meets Heist Society! That just sounds awesome! 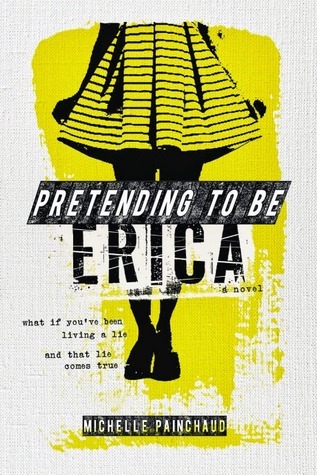 Erica's father is a con man and has spent his life preparing Violet for his biggest con, becoming Erica Silverman, an heiress who was kidnapped at age 5. Tyler has spent his life dealing with an abusive father and as things start to worsen he finds a sanctuary in his childhood friend Jordyn. We do have very similar tastes it seems! Excellent picks. Great to hear! Glad you came to check out my blog! I'm so glad I could help you find some more contemporary. It is probably my most read genre. 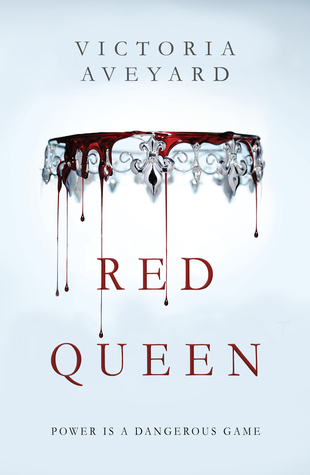 The Sin Eater's Daughter and Red Queen are on my list as well! I have been trying to get into more fantasy and these looked like the perfect opportunity! 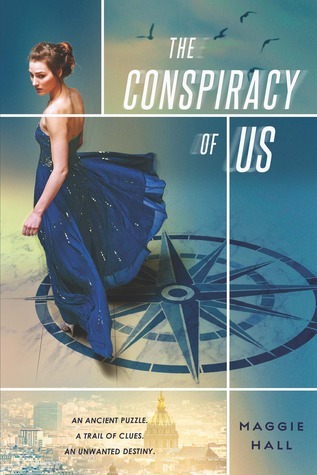 The Conspiracy of Us, thankfully, comes out next week! Great choices! I'm excited for so many of these as well! 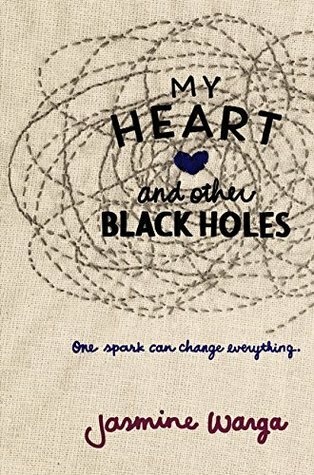 My Heart and Other Black Holes (which I completely forgot about! ), Last Year's Mistake, Not After Everything, and One of the Guys all sound fantastic. I have a feeling My Heart and Other Black Holes is going to be causing lots of tears. Thanks for stopping by my blog! I am a huge fan of the Heist Society series too! I am glad to hear you liked Everything That Makes You. I am very excited for it. 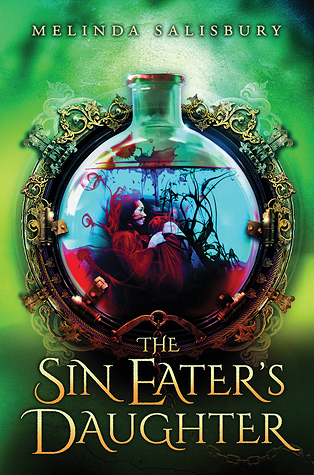 Oh I forgot about The Sin Eater's Daughter! That is one I am really excited for!